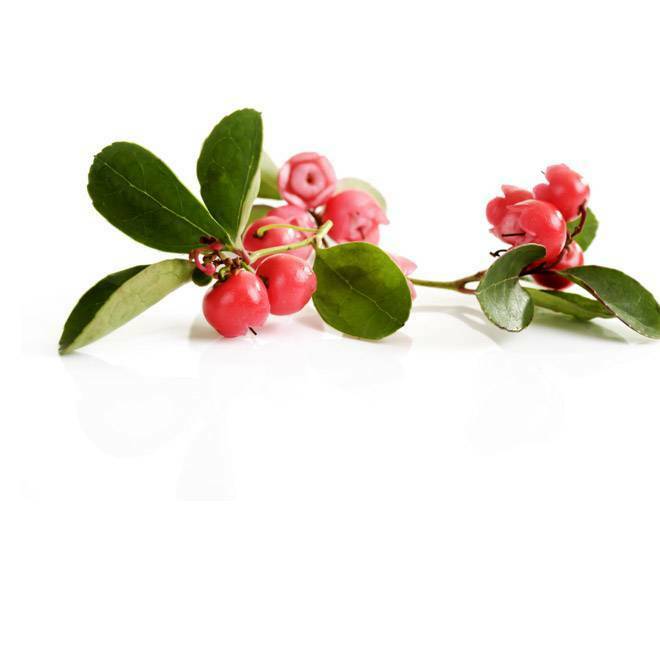 Wintergreen Essential Oil comes from the Gaultheria Procumbens L. plant that is well known for it’s beautiful red and green colors. The branches are thin and reddish-brown, with green leaves, and a fruit to the tip of the branch that turn a matte red color upon ripening. The plant is commonly grown in North America, but is also cultivated in India. Native American Indians used Wintergreen for both personal care and in festivals for many centuries, prior to western expansion. The strong minty candy scent makes it extremely unique, and is a must have for any essential oil enthusiasts and aromatherapists. Botanical Name: Gaultheria Procumbens L.